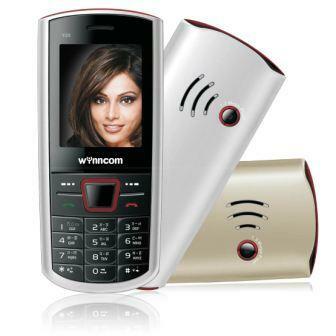 Wynn Telecom today announced the launch of Y25 and Y95 mobile handsets in Indian Market. Y95 is India’s first curved design handset and its white colour makes it one of the stylish phones available in the industry. The handset is available with two additional snap-on covers. Y95 supports an expandable memory up to 8GB, 4hrs of continuous MP4 video entertainment and enables GPRS as well. With a 6.1 cm (2.4) 262K TFT color display it gives quality video playback (3GP/MP4/Avi). The phone also has FM with recording, webcam, mobile tracker, audio player with equalizer, auto call record and auto call transfer.Y25 is a handset with a large screen & excellent sound quality speakers which provides theatre like experience to consumers. 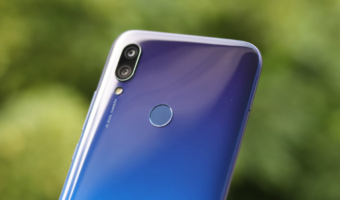 The phone also has swappable memory card which enables the consumer to insert or remove the memory card when phone is on active mode.The handset supports an expandable memory up to 16GB. Inbuilt features like JAVA games, opera mini, wireless FM radio with schedule recording, Mobile Tracker, 3.5mm Audio Jack, Web Cam makes it a must buy for the youth. The highly anticipated Y25 and Y95 are dual SIM models (GSM + GSM) with colour screen and 1.3 mega pixel camera. 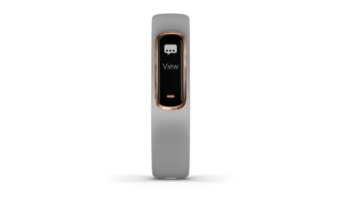 Also supports Bluetooth with A2DP profile and upgraded video recording. They are packed with social network applications like facebook, MSN chat, and skype with inbuilt java games. 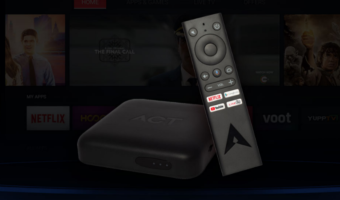 All in-built applications provide high performance speed that makes the handsets user friendly. These models also have Hindi language support along with SMS & Phonebook back up in memory card.Y25 is priced at Rs. 2,395 while Y95 is priced at Rs. 2,795.
is there any market for cdma+gsm mobile mobile, or for that matter CDMA mobiles?